Our Best of NYC 2017 poll keeps rolling and last week, after you-the-people cast your vote, we had the results of the readers' poll for he Indie Rock category to share with you! 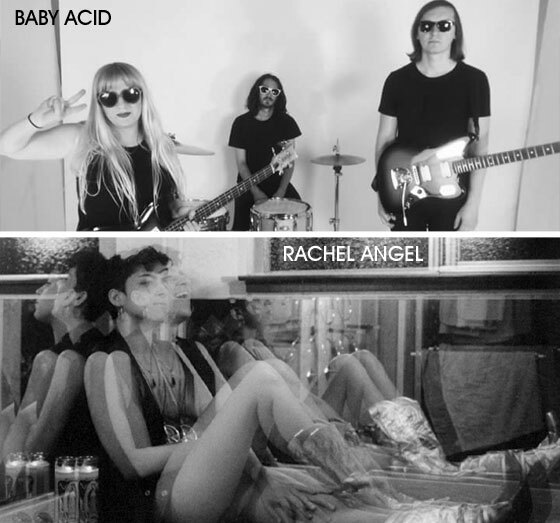 Our yearly poll winner for Indie Rock, Baby Acid, blends and bends generic conventions to create entire sonic spaces. 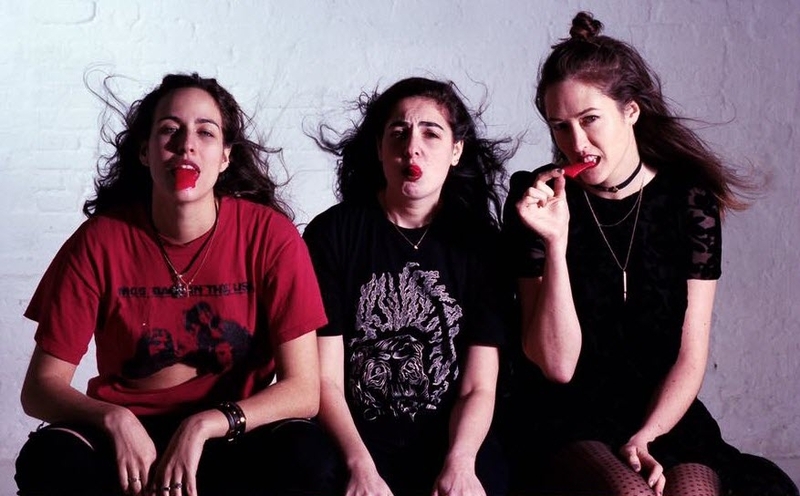 The accuracy of their self-described "grunge-gaze" immediately becomes apparent upon listening. 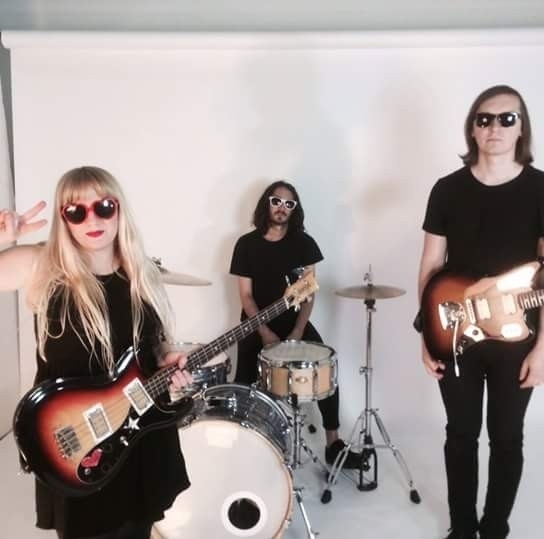 They use the fuzzy, screechy, heavy-weight characteristics of grunge to layer sound, creating sonic atmospheres that eventually take on the qualities of psych and shoegaze. 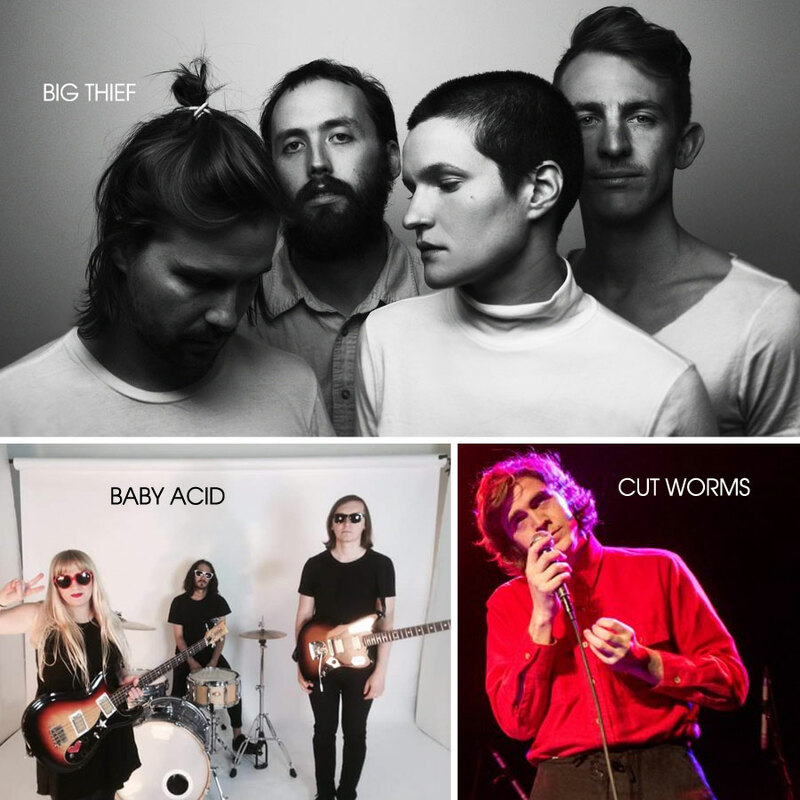 If you're a fan of noise rock and grunge classics like My Bloody Valentine, Sonic Youth and Nirvana, Baby Acid serves as the perfect for vehicle for fusion. Rachel Angel took second place in the readers' poll this year. She's the type of artist who makes music out of a sense of necessity. Her songs serve as a form of survival, something solid to hold on to in the overwhelming current of existence. The lyrics adopt the refined aesthetic quality of poetry while the content may as well be pulled straight from personal diary entries, offering a vulnerability that proves undeniably relatable. The sonic niche she occupies rests somewhere between fuzzy indie rock and alt country, with Frankie Cosmos-style guitars resting atop a cushion of atmospheric organ you might hear in the work of classics like Wilco or Phosphorescent. TONIGHT! Issue #40 launch party at Pianos with The VeeVees, Jeremy & The Harlequins, High Waisted, Baby Acid + more! Nobody can underestimate the importance of CBGB's for the NYC music scene, and this year The Deli decided to take part in the festival that carries the venerable club's name with a bill of bands that rock in vintage ways. This show will also be our 40th issue's launch party!! Check this out and do not miss! Here's the link to the CBGB's Festival, and here are the details of our show. THE DELI’s 1st CBGB’S FEST SHOW!